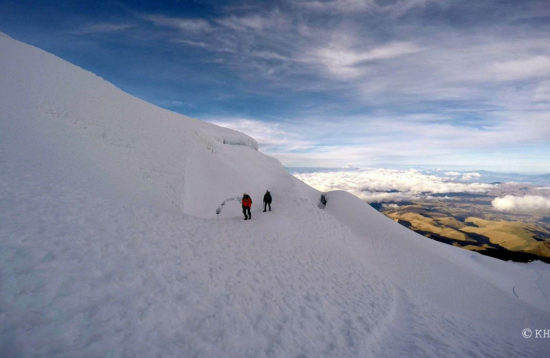 All about the 4-Day Inca Trail in Ecuador. 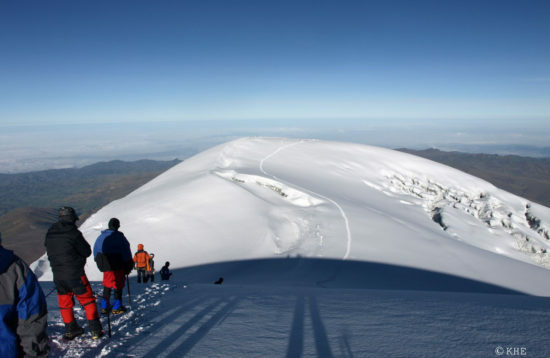 One of the most beautiful trekkings in Ecuador- 4-Day Inca Trail in the provinces of Pichincha , Chimborazo and Cañar. The Incas developed incredible technologies to build streets connecting Quito and Cuzco. 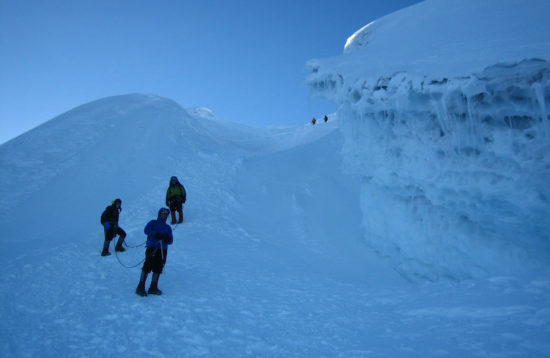 This tour leads us along a part of this Inca path, which starts in Achupallas. It brings us to Ingapirca, one of the most important historic Inca ruins in Ecuador. 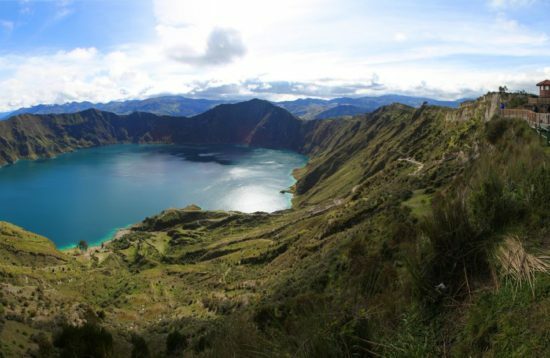 During the hike we will pass lagoons and we will be able to enjoy the diverse flora and fauna of the moors and some colorful indigenous villages. Meals as mentioned in the itinerary (B=breakfast/L=lunch/D=dinner). Day3 Campsite – Tres Cruces – Culebrillas – Paredones Campsite. This day will consist of an about 6 hour long trekking. The route will pass two wonderful watering holes; the Three Crosses Lake and the Culebrillas River and Lake. After we left the lake behind us, we pass Paredones, some old Inca ruins. 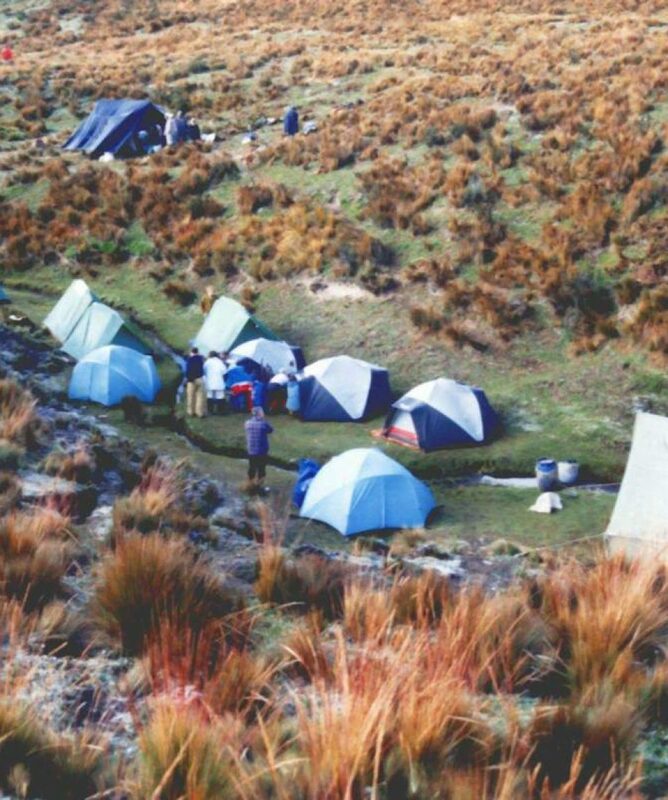 Here we build our camp and spend the third night at an altitude of 3.400 m. (B/L/D). After our breakfast we leave Paredones and continue our journey with the vehicles. This way we will get to the biggest remains of the Inca empire in Ecuador: the Ingapirca Temple. After an interesting day and a good lunch, we will begin our return trip to Quito in the afternoon. We arrive in the evening between 19:00 and 20:00. (F/M). We will provide you our own camping equipment and tents and can assist you with the rental of personal camping equipment as sleeping bags and mats.